Switzerland is a landlocked country located in Western Europe, it is neighbored by France, Germany, Austria, Liechtenstein and Italy. It is a well know country for being highly developed, wealthy, with political and military neutrality. The country has not been in state of war since 1815, and was not part of the United Nations until 2002. Traditionally Switzerland is also known for its bank system, and that’s another reason why Switzerland is extremely developed. It is one of the few countries in Europe that are not part of the European Union. Its currency is the Swiss franc (CHF). It has 4 official languages which is German, French, Italian, and Romansh. Although the de facto capital of the country is Bern, de jure it has none. Switzerland is divided into 26 Cantons. Each of them has its own capital. Culturally speaking, the country is very diverse since it has 3 main languages. They are strongly connected to the neighboring countries. It’s rooted in Western European culture. The only exception is the Romansch culture on the eastern part of the country. They are striving to keep their language maintained only in those parts. The nation also contributed to literature, music and science. It offers you a lot of museums, about 1000 all over the country. The cuisine of the country diverse, Fondue being a favorite. Other typical dishes are raclette and rosti which are widespread all around the country. Other important facts about the country are the chocolate industry and wristwatch making. 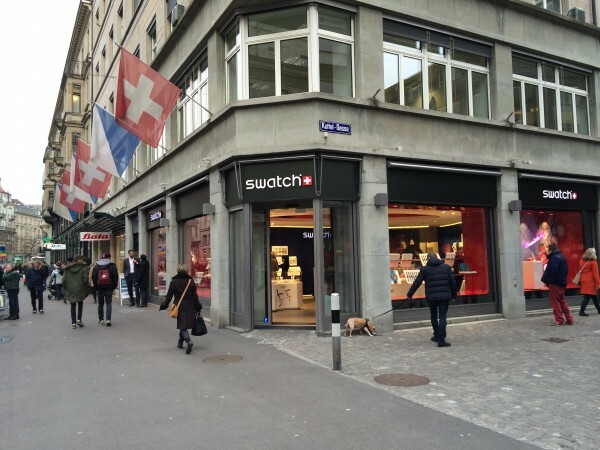 Famous Swiss wristwatch brand is Swatch. Despite Switzerland being stereotyped as having only Alpine climate, it actually varies depending on the region. It has climates ranging from the Glacial on the mountain tops to the Mediterranean climate on the country’s southern tip. Nevertheless, it is an ideal destination for winter sports. The nation has a well developed tourism with many ski resorts all around the country. Due to its pleasant views and beautiful roads the country is also an exemplary target for visitors. The best period for visiting the country is all year round thanks to it’s vast climate. (The country is a great destination all year round thanks to its diverse climate.) In spite of that, it is still recommended for winter time for its rich winter sport tradition. 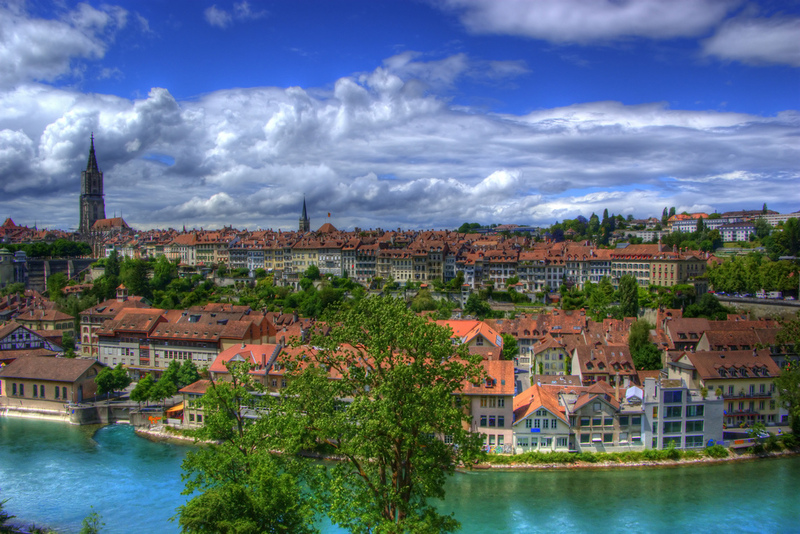 An exceptional example of a Swiss city, with beautiful architecture, the Swiss capital has a rich cultural background. Parts of it are also recognized by the UNESCO as a world heritage site. It has many points of interest. 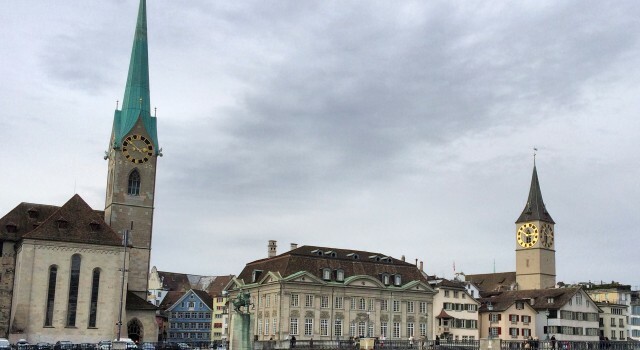 Important places of the city are the Munsterplatz, The Federal Palace of Switzerland, The Bern Swiss reformed cathedral, the Zytglogge medieval tower and its surrounding houses with its streets and houses, the Barengraben, the Kafigturm tower and basically the whole old city center. 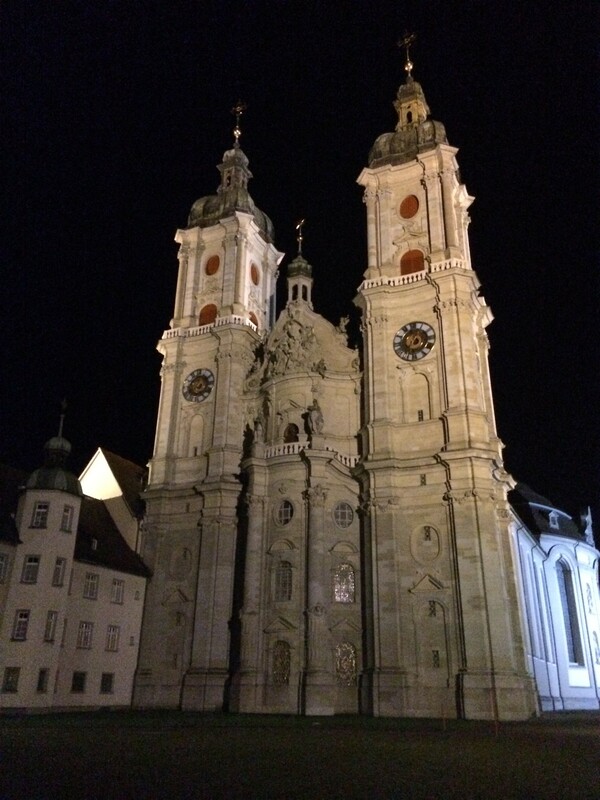 It is situated in St Gallen. A well known and important Roman Catholic cathedral, it was build in the Carolingian era in 719 AD. It served for many centuries as one of the chief Benedictine abbeys in Europe. It is said that around the 7th century, an Irish monk called Gallus established a hermitage on the site which would become the monastery itself. It is also recognized as an UNESCO world heritage site. Another reason why it is recognized as an important heritage is because of its library. The library is very famous for being one of the oldest and richest monastic libraries in the world. It is situated between the cantons of Berne and Valais. It is a renowned mountainous region in the easternmost side of the Bernese Alps. About half of the area is higher than 2.600 metres. The Aletsch glacier is 23 km long and has a maximum thickness of 900m. There are about 1,250 types of species living here of them being highly protected by the country. 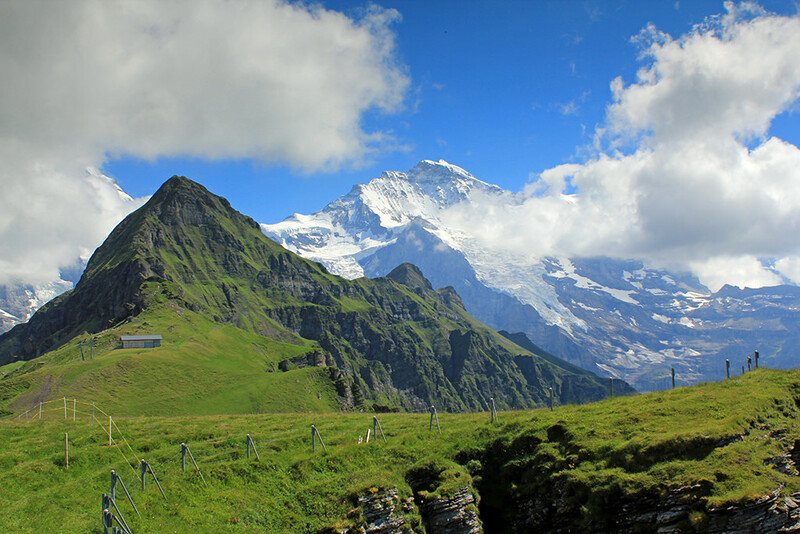 The mountain also has an important railway called the Jungfrau railway with spectacular view all around. Another very famous and typical Swiss city. It is located on the shore of Lake Lucerne. It is a popular tourist destination, as the city itself is very beautiful. It is also distinguished for its architecture and quality of life. The city, however, has its own symbol, the Chapel Bridge. The bridge was built in the 14th century. It is covered completely by wood. It is a Unique bridge, since it contains paintings on the interior from the 17th century. 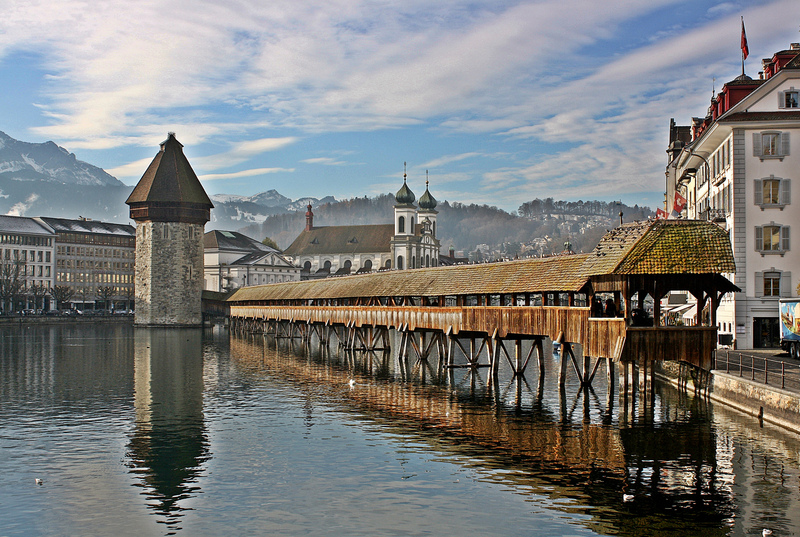 It is Europe’s oldest wooden bridge, and one of Switzerland’s top attraction. 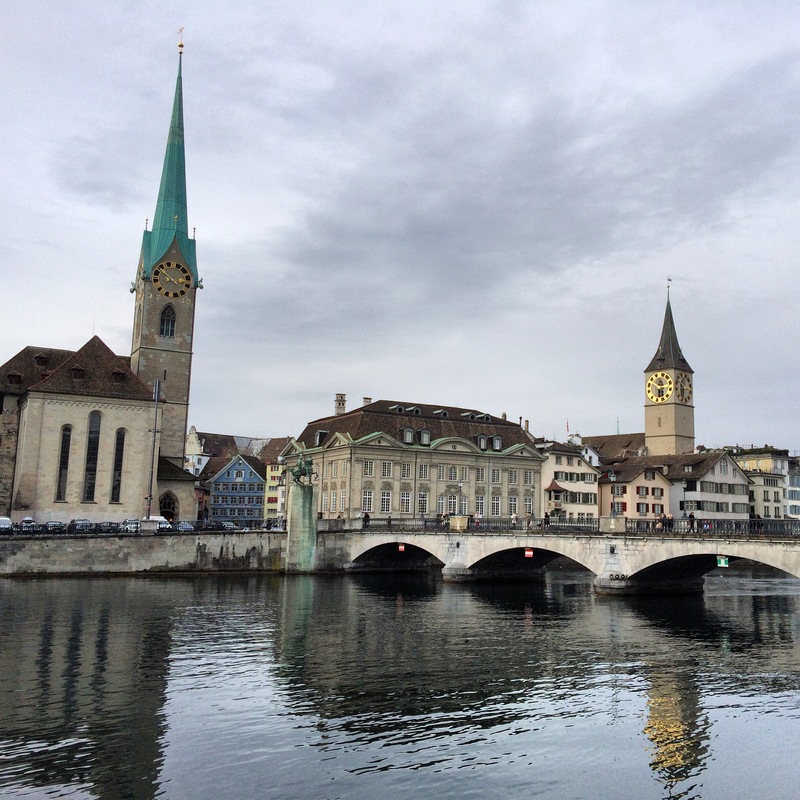 The Affluent big cities: Zurich and Geneva. These 2 cities are extremely important for the country’s economy and culture. 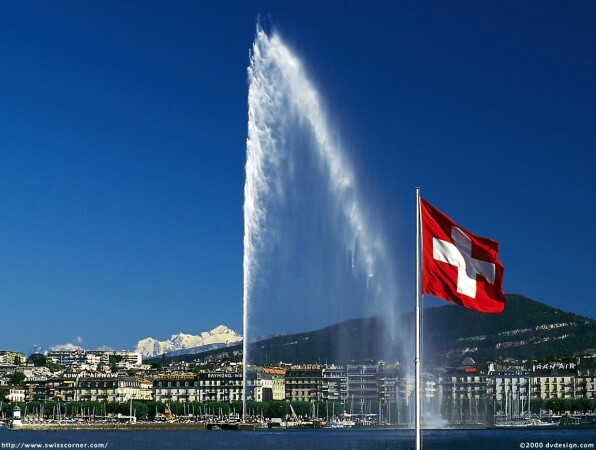 Zurich is famous for being the financial capital in Switzerland, while Geneva being the political capital of the nation. both are situated near a lake, and both cities are known for having high living standards. Zurich is a German speaking city and Geneva is French speaking. Although in size they are not that big but they are very prosperous in every aspect. Most banks have their headquarters in Zurich, and the city is also home to many other international companies. Geneva is the European headquarters of the United Nations and it’s branches, usually hosting many inter governmental organizations and meetings. Both cities are known for having a well organized transport transportation, which they consider extremely important. Both have distinguished yet wealthy traditions, also making the 2 cities different compared each other.